The fast 80mm thermo-bond printer with “Easy Paperloader” and integrated Bonschneideeinrichtung allows easy handling. 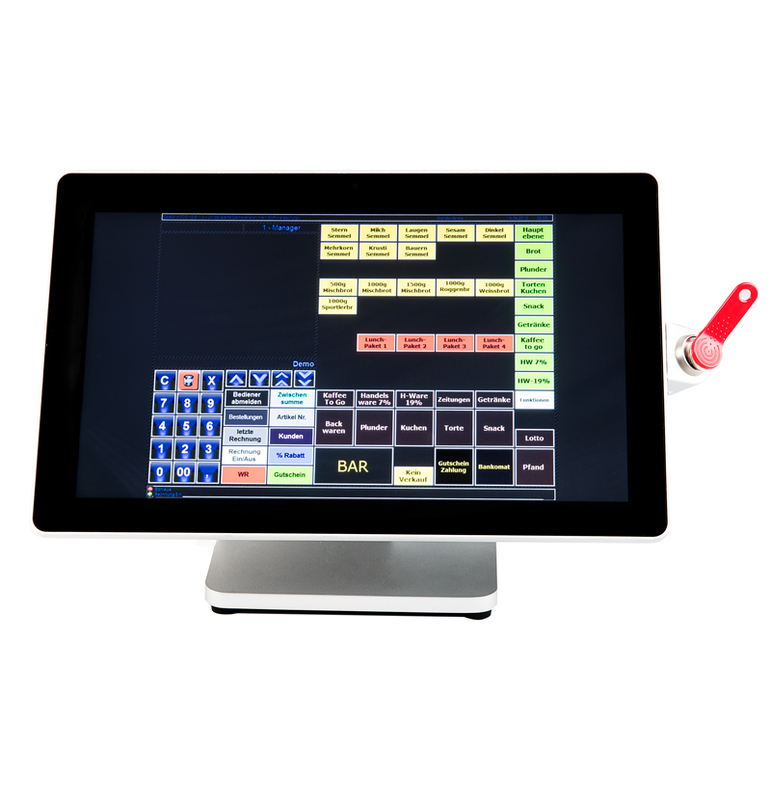 This affordable 15”PC cash terminal offers a unique compact design. 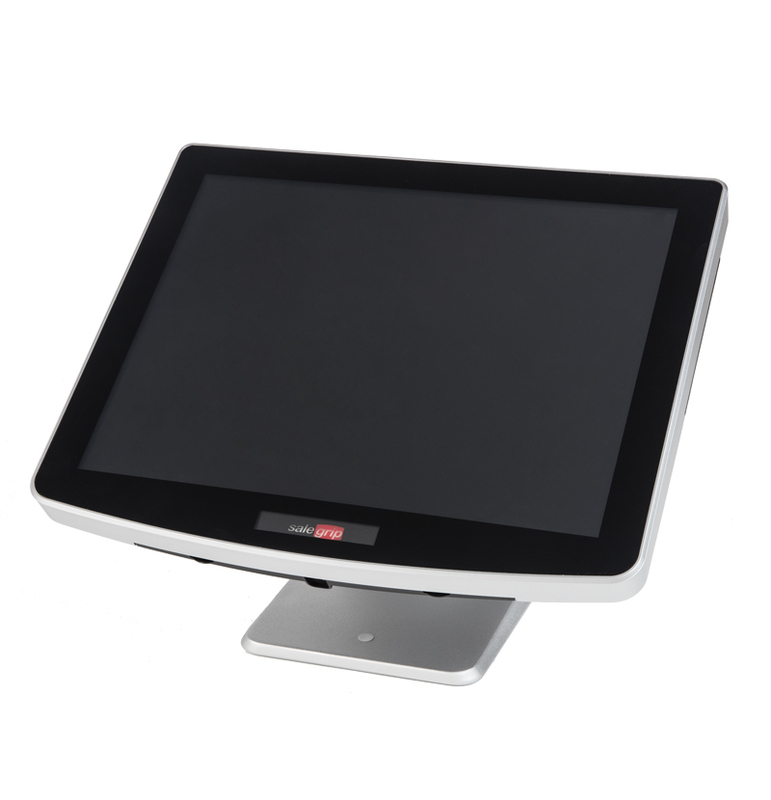 TFT LCD resistive touch, SSD RAM as well as the powerful processor enable impressive performance. Thanks to the edgeless touch surface, there is no dirt deposits on the screen, even in long-term use, which can lead to problems. The fast 80mm thermo-bond printer with “Easy Paperloader” and integrated Bill-Cutting-System allows easy handling. 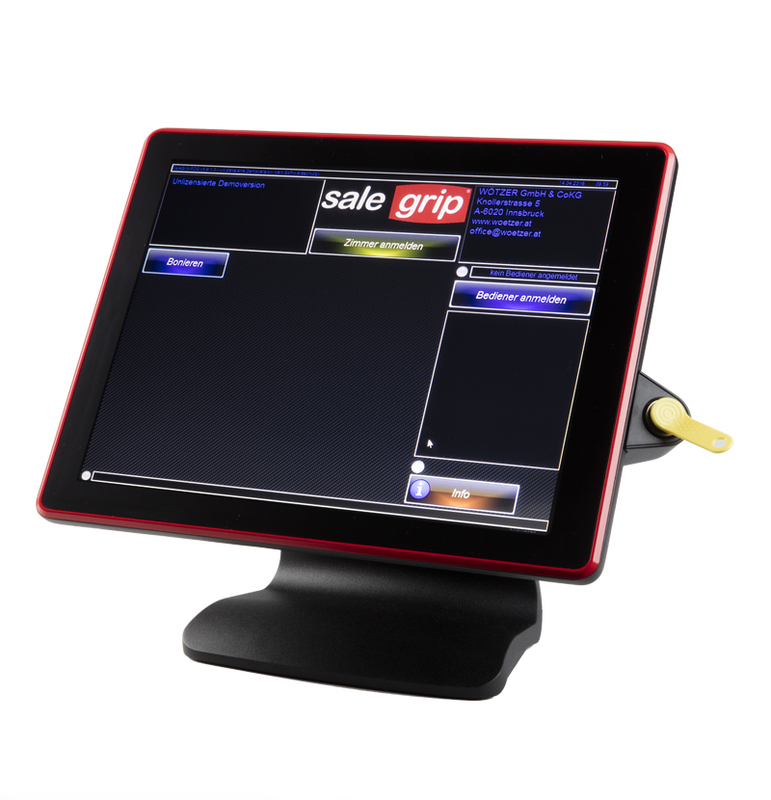 This new, particularly stylish model of a PC cashier convinces with the edgeless 14”5-point multi-touch as well as the powerful processor. The robust metal housing is splash-proof and guarantees a stable and impeccable stand. 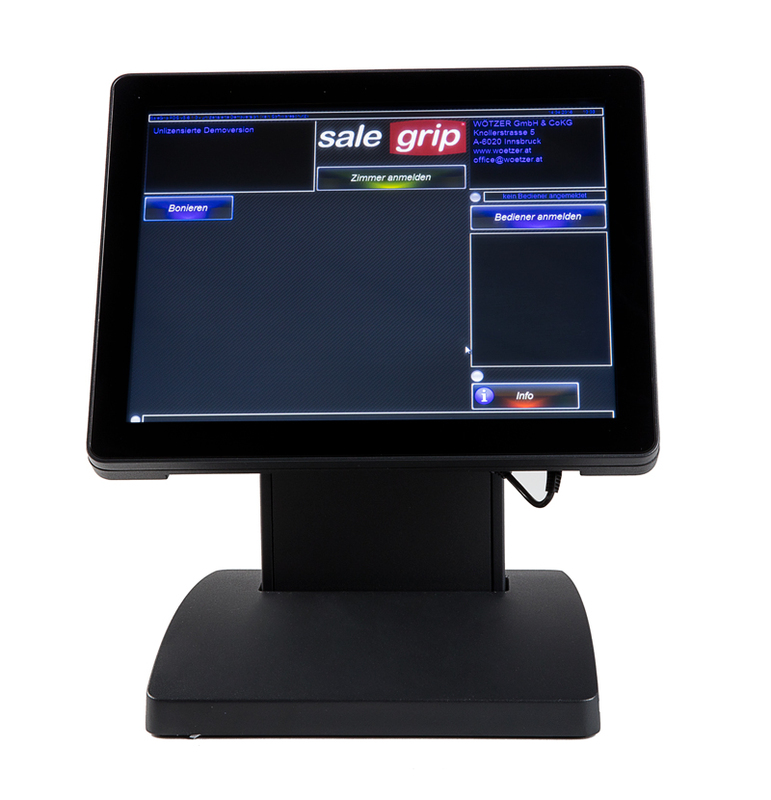 A customer display can be attached directly to the stand. These points make this system not only an eye-catcher in your business, but also convinces through fast and easy work.